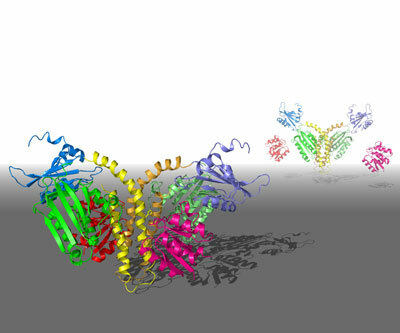 Many mysteries remain about TCS signaling mechanisms, partly because the proteins involved are complicated and contain floppy, mobile regions that make structural analysis arduous. Researchers in Japan recently achieved a breakthrough on this front, however, by assembling a high-resolution reconstruction of the ThkA/TrrA TCS complex from Thermotoga maritima. Half a protein is better than none, and in this case, it's way better than a whole one. A Rice University lab has discovered that dividing a particular fluorescent protein and using it as a tag is handy for analyzing the workings of live cells, particularly in the way they employ iron-sulfur clusters. 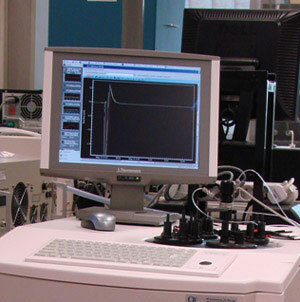 Finland designated as setting for internationally recognized nanotechnology event in September 2010. 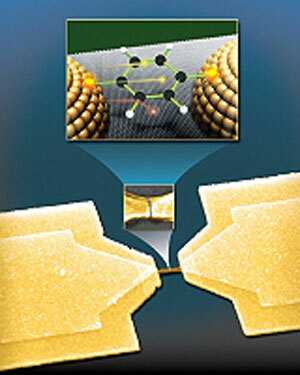 A group of scientists has succeeded in creating the first transistor made from a single molecule. Realization of the project will bring Russian bifacial crystalline silicon solar modules to the world market. The new modules will have efficiency factors that surpass unifacial modules by 10% to 70% - 10% when installation is done without additional construction; 70% when reflectors and tracking systems are built. Scientists at the University of Alberta in Canada have now revealed a chlorination by-product of great interest in tap water: They were able to detect traces of the toxic compound dichloroquinone. 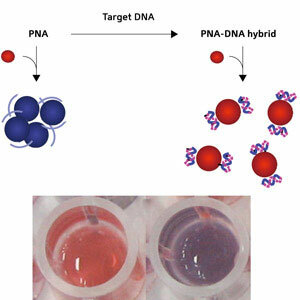 A sensitive yet uncomplicated method to detect differences in DNA strands using metal nanoparticle solutions has been developed by Roejarek Kanjanawarut and Xiaodi Su at the Institute of Materials Research and Engineering at A*STAR, Singapore. Scientists from A*STAR in Singapore and the USA have developed a fast bioluminescence imaging technique that may greatly assist in the search for drugs that target mobile - or metastatic - cancer cells. A team of researchers at the FOM institute AMOLF has succeeded for the first time in powering an energy transfer between nano-electromagnets with the magnetic field of light. This breakthrough is of major importance in the quest for magnetic metamaterials with which light rays can be deflected in every possible direction. UMass Lowell Nanomanufacturing will receive $4 million under a defense appropriations bill passed by Congress Saturday and signed by President Obama Monday. 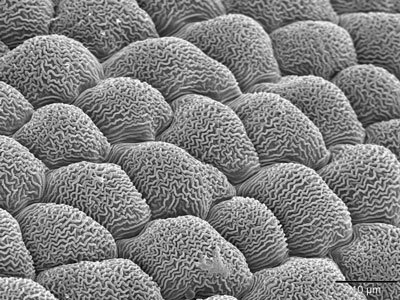 Microscopic ridges contouring the surface of flower petals might play a role in flashing that come-hither look pollinating insects can't resist. 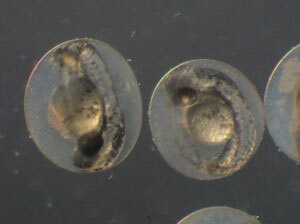 Michigan State University scientists and colleagues now have figured out how those form. Topically applied therapy travels deep into the skin to combat MRSA infections. 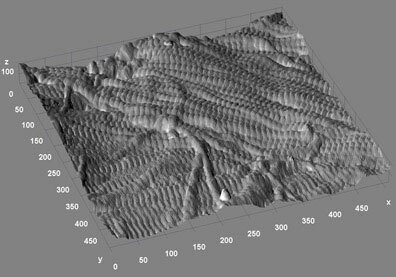 Using a technique that provides detailed images of nanoscale structures, researchers at the University of Michigan and Detroit's Henry Ford Hospital have discovered changes in the collagen component of bone that directly relate to bone health.